Hi! 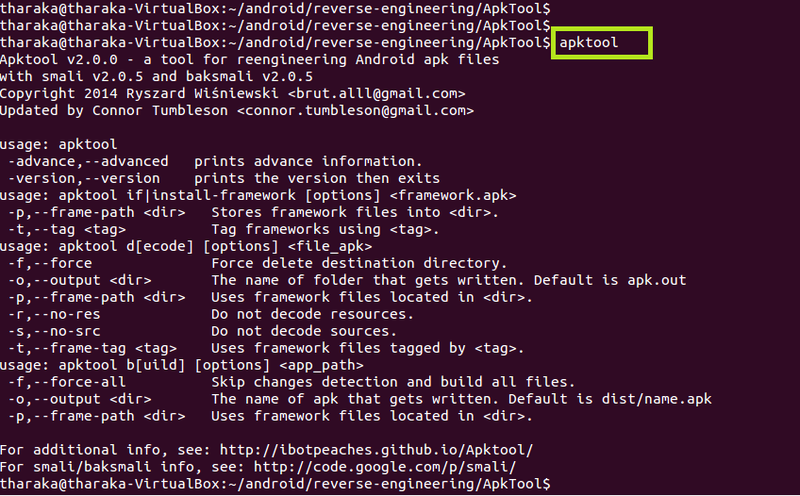 🙂 Here another way of decompiling an android apk file. This method does not directly decompile the source. 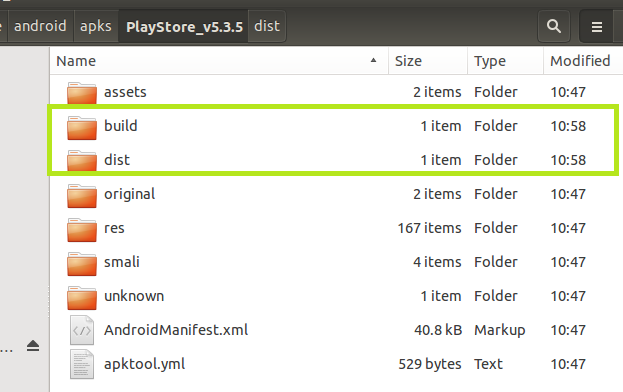 First uses the tool “Dex2jar” to convert the classes.dex file in to a compressed jar file containing the .class files . Later the “jd-gui” decompiler can be used to decompile the jar file content to the original source. 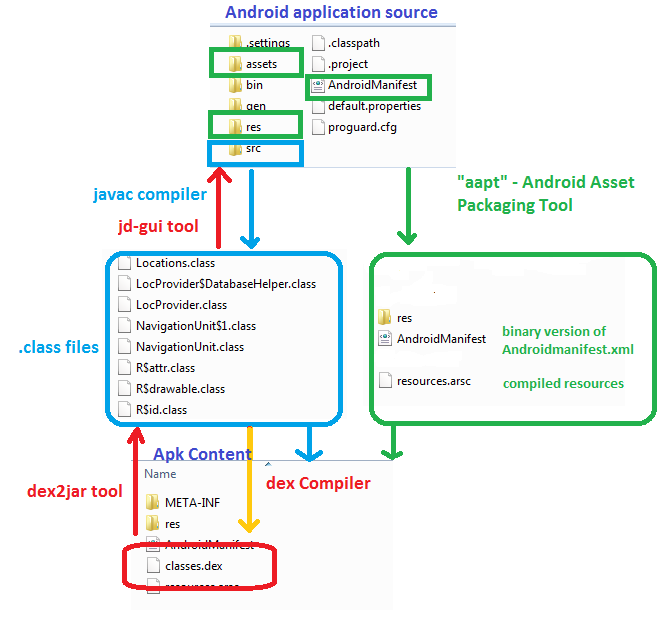 Following figure shows the process of compiling android source into an apk and the reverse engineering flow. Unzip the file . 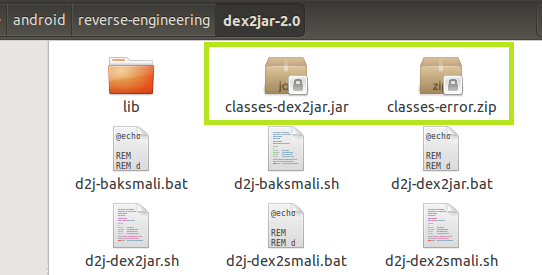 The d2j-dex2jar.sh file in the dex2jar-2.0 diectory is used to generate the jar file. Make the .d2j-invoke.sh file executable. Otherwise you will get permission denied message. 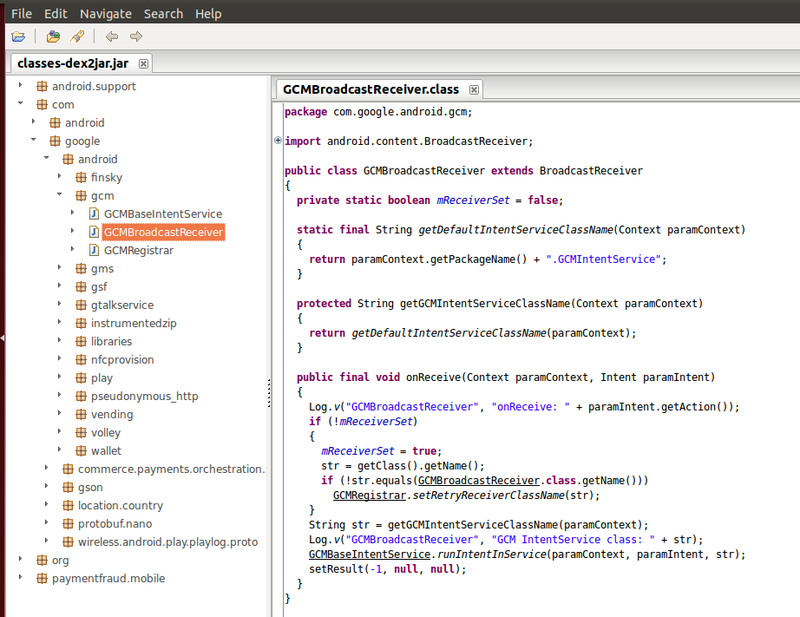 This is the classes.dex file that I am using in the example. you can simply drag and drop the classes.dex file to the terminal so that it will take the path automatically. 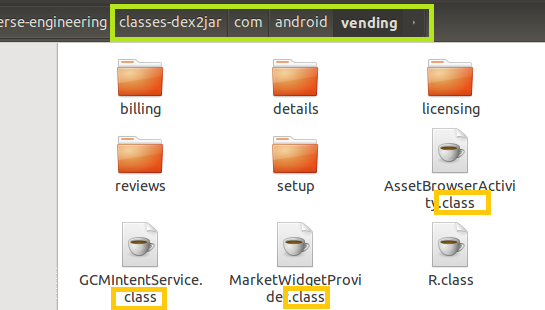 The resulted classes-dex2jar.jar file will be generated in the same location. 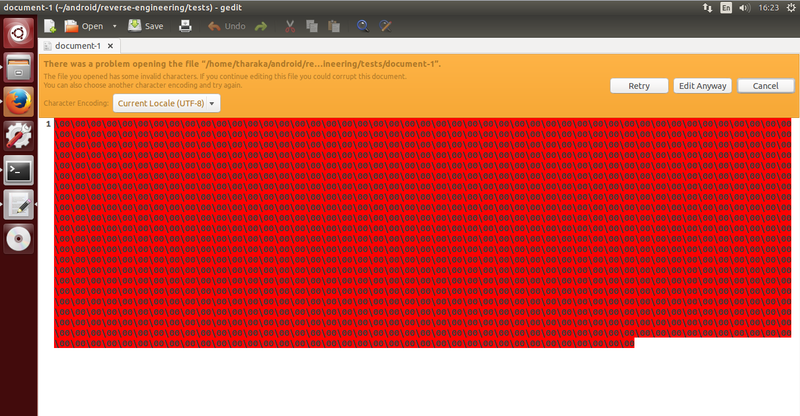 Unzip the file and you will see “jd-gui” executable file. Open the generated classes-dex2jar.jar file from the decompiler. You will be able to view the original source from this.